Tiny feet and tiny hands. A beautiful face with a button nose. Now a twinkling star shining bright. Forever at peace in eternal light. With broken hearts and endless tears Abby Smith and Nathan Glaves announce the stillbirth of their daughter Mia Grace Smith-Glaves on March 29, 2018. Mia Grace will hold a special place within the hearts of all who anticipated and welcomed her arrival. Left to mourn with Mia’s parents are Grandparents Scott and Suzanne Smith, and Patty and Tom Glaves. Aunts Brianne and Amber Glaves, Uncle Ian Smith as well as great grandparents, great aunts and uncles, cousins and extended family. 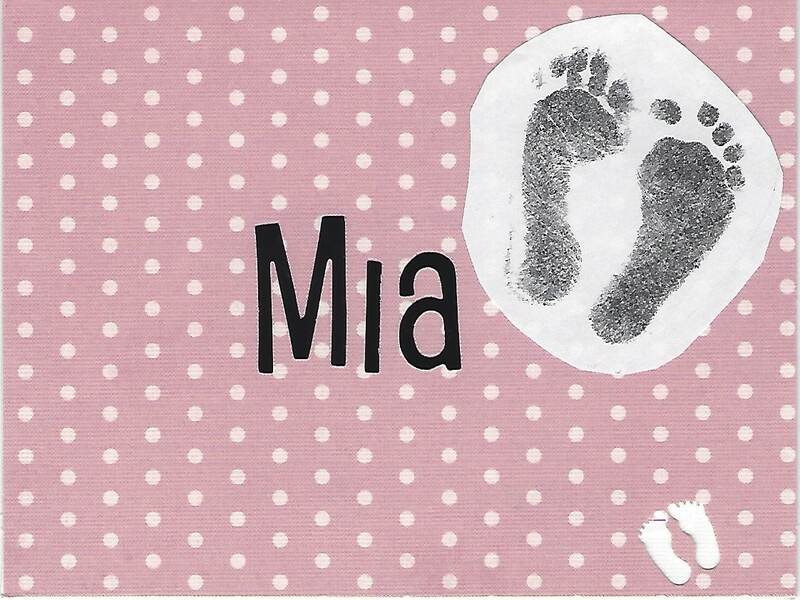 Mia Grace was loved before she arrived and will be deeply loved and missed forever.